Luke’s incredible work has been recognised by the likes of The Guardian and New Yorker Magazine who have published his work. 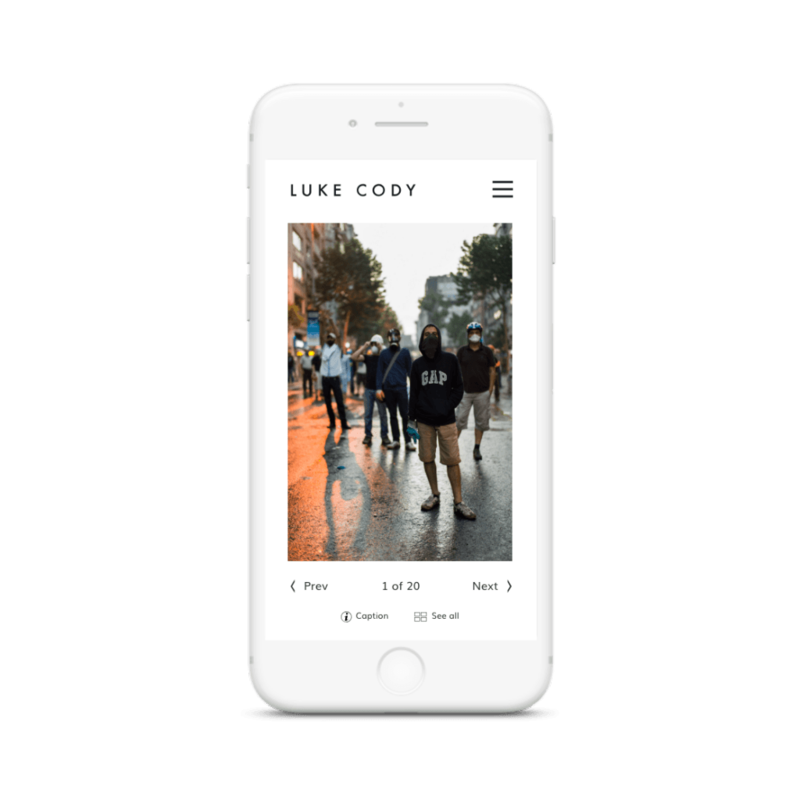 Luke Cody required a website that would act as a platform for him to showcase and share his work online. Therefore, it was down to Foundry Digital to design and develop a website that effectively displayed his impressive photography to its full potential. With such an important message to convey, Luke Cody’s photographs deserved a platform that displayed his work in a powerful way. As such, our designers worked to achieve a website design that centred around the photographs without detracting from them. The sleek, clean cut look achieved emulates sophistication and allows Luke’s photography to stand centre stage. The colour scheme incorporates simplicity of a white, grey and black palette to encourage user attention to the photography. The minimalistic pages increase the impact of the images on site visitors as their colour, composition and content are attention seeking against the white backgrounds. 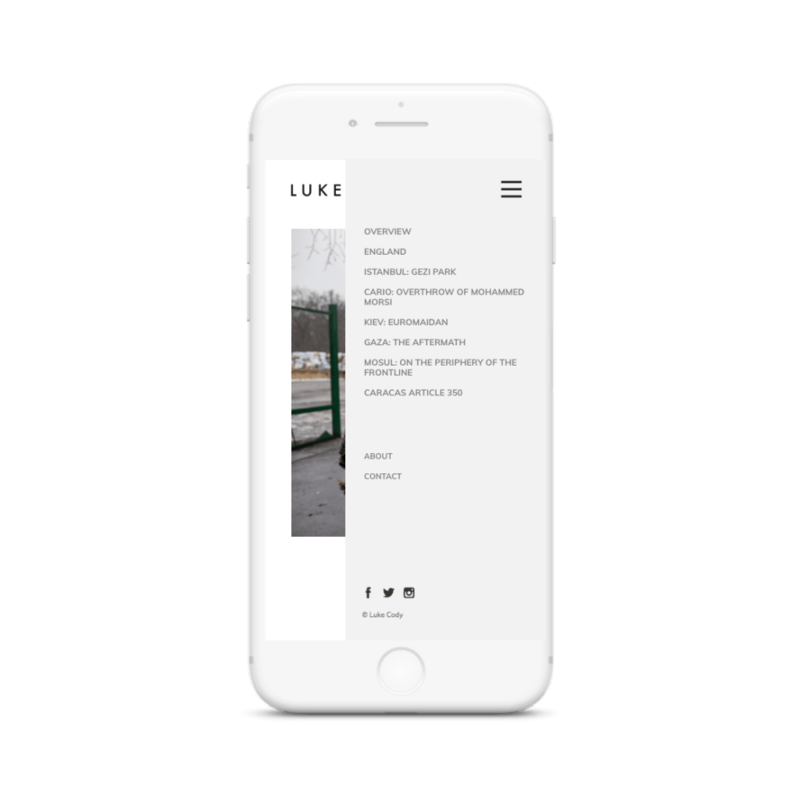 Luke continues to tell important stories through his powerful photography, and Foundry Digital hope that he agrees with our vision to create an impactful website for him.